Foreigners are increasingly doing business on online shopping platforms as Chinese people's demand for overseas goods grows. Anyone living in China over the past few years must have noticed the almost immeasurable rate at which the nation and Shanghai are expanding. An ever-increasing economic influence and the hunger of Chinese consumers have brought an enjoyment for the finer things in life, and many of these “finer things” happen to come from abroad. Online shopping platforms such as Baopals have tried to make accessing Chinese products on Taobao easier for expats through providing translated platforms and services. While this reflects foreigners’ demands for products available in China, it is also an indication of a desire to make imported products readily available to Chinese consumers. This trend is exemplified through expats opening up their own Taobao or Tmall stores. While even setting up an account on Taobao may seem daunting, an increasing number of expats are opening stores and trying to cater to the demand of Chinese consumers for goods from the outside world. According to Taobao, the data they have on expats opening stores in China is complicated as a significant number are opened or operated by Chinese friends and colleagues. Thus, the e-commerce giant is not entirely certain as to how many stores are solely operated by expats, but it has certainly seen an increase in foreigners opening stores. Anatolie Bajora, 35, from Moldova, has been in China for 10 years and selling wines from his country and Romania here since 2011. As an importer providing his products to distributors, Bajora has used Taobao in the past. However, he ceased using it at the request of many of his clients as many people were using Taobao to compare prices. 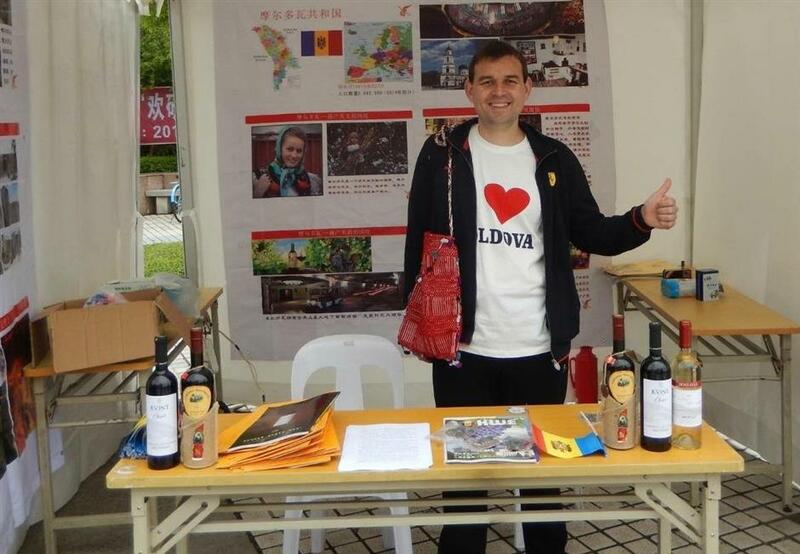 Anatolie Bajora, from Moldova, has been selling wines from his country and Romania in China for years. The need for significant investment was experienced by Mario Hu, 29, from Padova, Italy. Having opened up a makeup and facial beauty store sourcing items from his partner in South Korea, he is no longer selling and importing Korean beauty products. Hu came to realize how difficult it was to actively advertise and market products in order to be competitive. Sometimes, these small, individual stores may fall victim to “snakes” lurking on Taobao. Mario Hu, from Italy, checks goods on Taobao. Boris Komlik, 26, from Irkutsk, Russia, opened a Taobao store to sell Brazilian jiujitsu gis. An avid student of Brazilian jiujitsu, Komlik sought to combine his passion with his profession. When his store was still in its nascent stage, he experienced a “consumer” taking advantage of the fact that he was not a large corporation with ample experience. In order to avoid such day-to-day hassles and scams, Ugur Arzogullari, from Istanbul, Turkey, decided that it would be better to allow a professional retail company on Tmall to sell his products. In this case, his store will be managed by a company with rich experience and know-how in operating online stores. 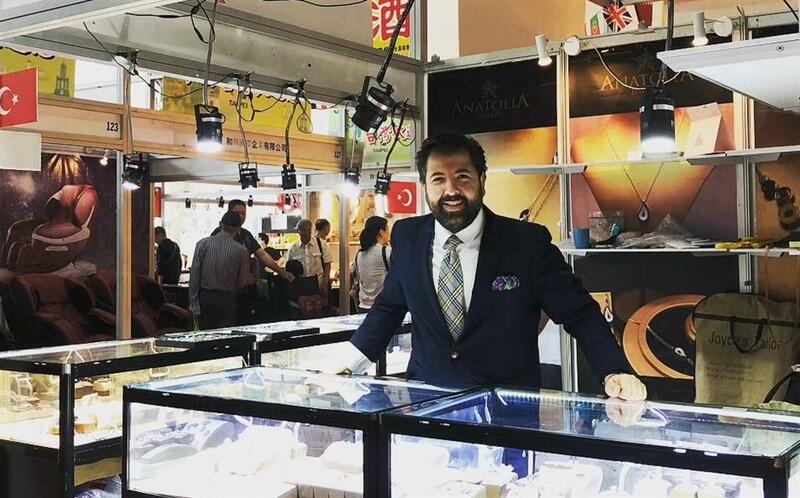 Having worked with gemstones and mineral sources his entire career, Arzogullari founded his own brand in 2010 which offers unique Turkish design jewelry that he sells in six franchise stores in China and his own store in Shanghai. Ugur Arzogullari, from Turkey, has his online jewelry store managed by a professional company. 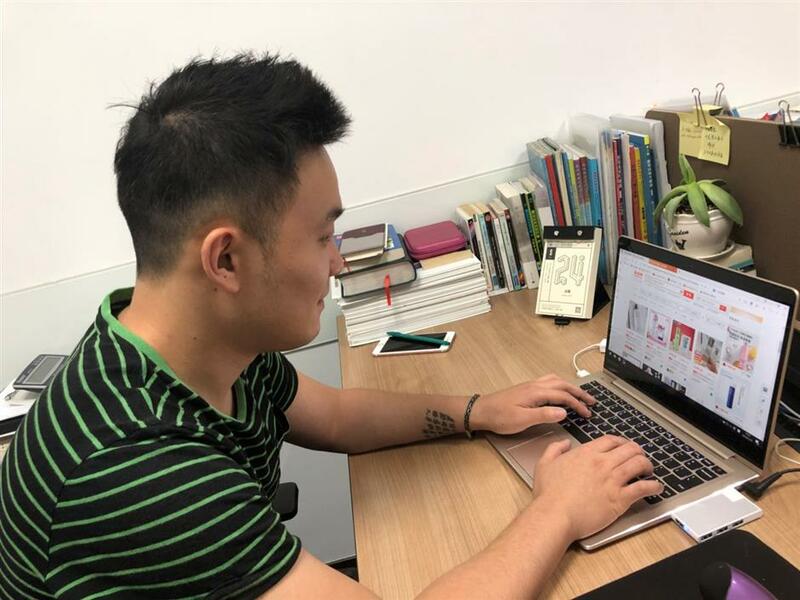 Allan Mathieu, 28, from Mauritius, a rum importer and entrepreneur, has been operating his Taobao store for the past 18 months, but he sees a minute amount of his sales coming from Taobao. For the most part, the majority of his sales are with distributors, not individuals. As the Chinese consumer economy continues to expand, coinciding with the inherent increase in imported goods, it is expected that an ever-larger number of expats will begin offering to sell goods and products from their own countries to the Chinese public. How this will look like will depend on their ability to market and allow easy access of their goods to the Chinese public, all the while learning to navigate the ever complex and sometimes difficult world of doing business in China.